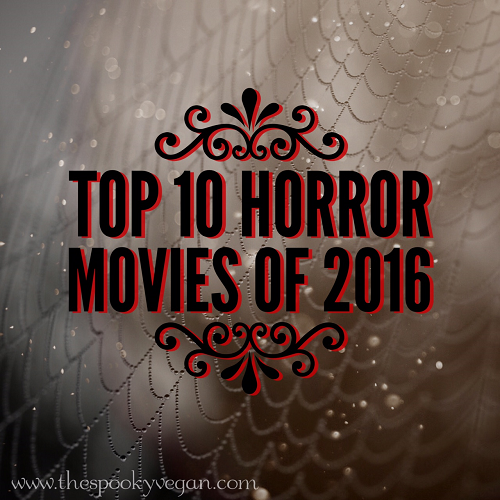 2016 was a rough year for a lot of us, but at least it brought us some pretty rad horror films! 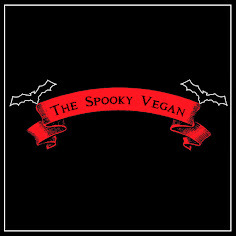 We got to watch horror movies about witches in New England, punks and neo-Nazis in the Pacific Northwest, djinns from Iran, Halloween spirits from hell, demonic possession in England, not to mention all the ghosts, spirits, hauntings, and even zombies on a train! Many of my picks below were also mentioned in my list of most-anticipated horror movies for 2016, however, I was blown away by a few surprise flicks that seemed to come out of nowhere. Whether I expected them to or not, there were plenty of weird, unusual, and spooky flicks in 2016! I have listed my favorite 10 horror films of 2016, as well as including honorable mentions, below. In addition, I also decided to list films I was disappointed in or didn't care for just to provide an accurate picture of what I watched this year. Read on and then let me know your picks in the comments! 1. The Witch - Hands down my favorite of the year. And what an entrancing spectacle to watch, not only filled with dread but also gorgeous with its accurate portrayal of language, tools, clothing, home materials, etc. from the 17th century. It wasn't just a pretty film for me, though, it played upon such primordial fears and evoked such a feeling of awe and wonder as well, something no other film was able to do for me in 2016. I really wish they would make more historical horror films like this! The director is on-board for a Nosferatu update - excited to see what he does with it! 2. Green Room - If you want to get picky, this could be considered more of a thriller than a horror film, but it was still terrifying either way. When I saw this in the theater I was alternating between being on the edge of my seat and cowering with my hands over my eyes! It was so tense, and so well-constructed, I loved being blow away by this film (and the director's Blue Ruin [mentioned on my 2014 best of list] is just as amazing)! 3. 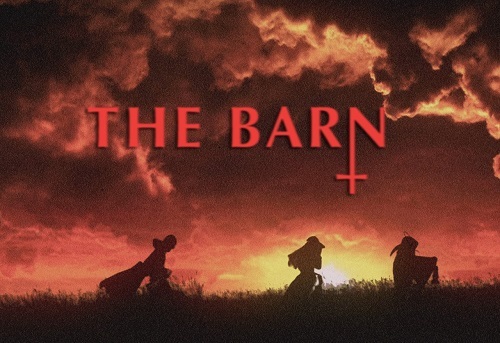 The Barn - I saw this at Midsummer Scream and adored ever second of it! 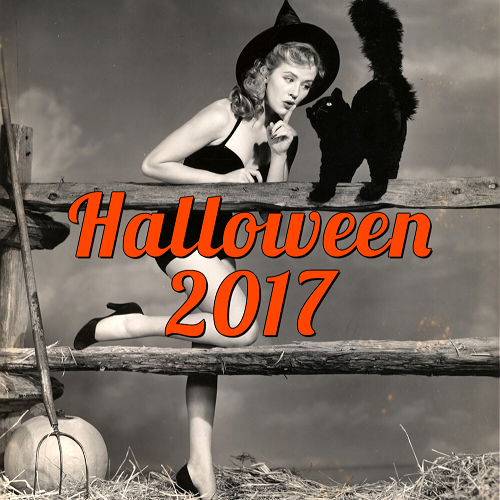 It is a low-budget, independent film but it is full of Halloween spirit and it is truly a new Halloween classic! Some partying kids accidentally unleash some unfriendly spirits on Halloween night, and they have to work to defeat them before all hell breaks loose. It deftly combines horror themes, gets the humor right, and adds some rad evil spirits that kept me rooting for the heroes for the entire run time of the film. 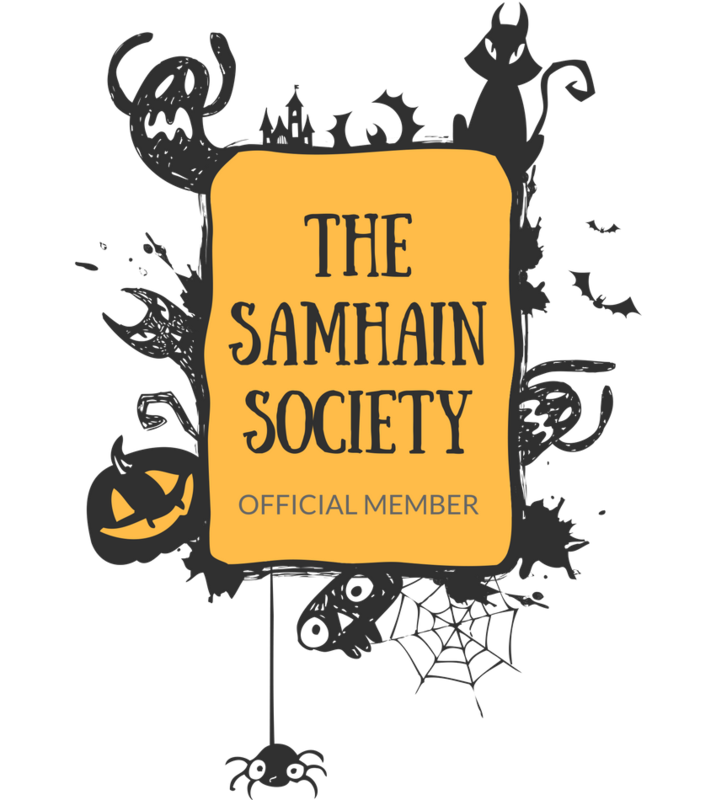 Do whatever it takes to check out this film, especially if you adore Halloween as much as I do! 4. Under the Shadow - This film is set in war-torn Tehran in the '80s, and while it deals with an evil djinn spirit, I found the societal upheaval and cultural content just as engrossing (and heartbreaking) as the monster wreaking havoc on a mother and child. I hear it is coming to Netflix streaming in the U.S. soon, so check it out when it hits! 5. I Am Not a Serial Killer - Maybe more of a thriller than a horror movie, but I loved the story about a teenage misfit in a small town trying to solve a series of murders. The performance by Max Records as the teen was wonderful, and Christopher Lloyd stole the show as an elderly neighbor. The ending was phenomenal as well, despite what others might say. 6. 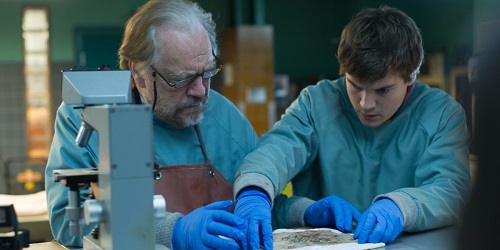 The Autopsy of Jane Doe - Just released at the end of December on VOD and in select theaters, this eerie thriller totally sucked me in, from the engaging relationship between the small-town coroner (Brian Cox) and his assistant and son (Emile Hirsch), to the creepy escalating events that occur while they perform an autopsy on a Jane Doe. Don't read any descriptions, reviews, or watch trailers - just see it! 7. The Conjuring 2 - I thought this was a remarkable film with a well-developed story, characters we cared about, and insanely creepy visuals. I know a lot of people may think this film is too "mainstream" to make a best of list, but screw those people. I recognize a well-done film based on its merit, not whether it's "cool" to do so or not. And this was an incredibly solid and well-done horror movie that I really enjoyed watching. 8. Don't Breathe - What a ride this one was, and like Green Room, it kept me on the edge of my seat! While the most cringe-worthy scene in the film felt a little out of place, I still thought this was an excellent film. And again, not exactly a horror film, but fricking thrilling nonetheless! 9. The Neon Demon - While most of the other films on the list had developed stories, this one was all beauty over substance. Still, it entranced me with its dreamy and violent scenes, and the whole point of the movie was reflecting the shallowness of Hollywood in itself. I know many didn't like this one, but I adored it for making a point about Hollywood shallowness by being shallow itself (but then again it really wasn't all that shallow and revealed hidden intricacies). It was strange and dreamy and entrancing and I couldn't get enough of its weirdness. 10. Darling - This film is a slow burn, has very limited dialogue and features just one character for most of its run-time. It has jarring jump cuts, strobe effects and is filmed entirely in black and white. It definitely isn't for everyone but watching it I felt such a sense of unease and actually jumped a few times throughout the film (a rare delight for me). Its "artsy" approach might not be everyone's cup of tea, but it managed to get under my skin. 10 Cloverfield Lane - A smart, taut thriller that has some genuine didn't-see-that-coming scenes plus an action-packed finale! John Goodman gives an amazing and menacing performance, and I was rooting for Mary Elizabeth Winstead's character throughout the film! I think this film is an underrated gem that didn't get enough recognition. 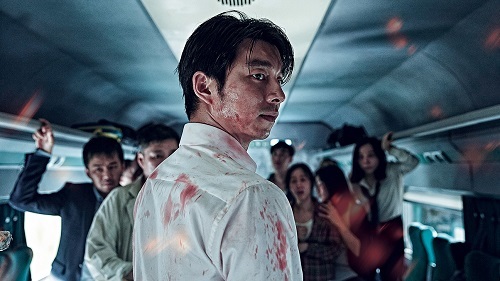 Train to Busan - An exciting "zombies-on-a-train" Korean film with characters you root for (and root against), plus some really heartbreaking scenes. It felt a tad over-long to me, but for the most part it kept me riveted to the screen. I Am The Pretty Thing That Lives in The House - Atmospheric and filmed with dread, this haunted house movie had me enthralled despite its very slow pace. It may not be for everyone, but I thought it was a hushed and lovely experience. Demon - This Polish film is an interesting twist on the dybbuk, a Jewish spirt that possesses people. In this film the protagonist unknowingly releases a dybbuk and is possessed by it during his wedding. It had moments of humor and was more thriller than horror, but overall I liked it. An added tragedy to this film is that the director committed suicide right before the film's premiere. Baskin - This dark descent-into-hell movie from Turkey is gory and has some disturbing imagery. I wish it had gone a little further and been more inventive with its story, but it was a solidly unsettling flick nonetheless. The Invitation - A movie that kept me guessing to the end and had a very sinister conclusion! It was a little slow in parts, but overall I enjoyed it. Plus, it kept you guessing until the end, all the while the tension kept mounting and mounting. Lights Out - I wish the trailer hadn't given away all the scary parts, but I did like the backstory and its take on mental health, plus it had a pretty shocking ending that you don't see in many horror movies. Hell House LLC - I didn't really expect much out of this found footage movie about a Halloween haunt gone wrong, but I was really surprised how good and creepy it was! I didn't like these films as much as I thought I would. They aren't terrible films by any means, they just disappointed me or seem over-hyped by others. The Wailing - It seems like everyone really liked this film, but I thought it was uneven, overly long, and the payoff at the end wasn't all that great. Hush - I saw this when it first hit Netflix and didn't think much of it. I felt like it was a gimmicky home invasion movie and didn't do anything interesting enough to keep my attention. 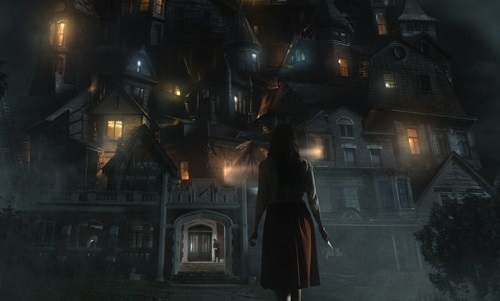 Abattoir - I really wanted to like this new film from Darren Lynn Bousman, but besides some of the stunningly spooky sets, it just didn't have enough substance to keep me interested. It felt half-baked and edited poorly. The Eyes of My Mother - Just a really uncomfortable watch, and not in a good way. The whole film just felt icky and pointless. There were a few beautifully framed shots, but those were the only moments I enjoyed from this awkward film. Southbound - Many people dug this anthology, but I was underwhelmed by it. None of the segments stood out to me and it was a very meh film, even after multiple viewings. I didn't hate it, it just didn't wow me. Blair Witch - This was the biggest disappointment of 2016 for me. The sound design was atrocious, and it was so unnecessarily loud that it felt like Michael Bay directed it. Plus, the creature design was awful and showed too much. I really like the director's and writer's previous films, plus I fondly remember seeing the original Blair Witch in theaters, so watching this atrocity was a slap in the face. They're Watching - This film had so much promise and started out okay, but got repetitive and more ridiculous as it wore on (and on). The tone was uneven, the effects laughable, and I just ended up hating it by the end. The Forest - The Aokigahara aka Suicide Forest in Japan has always fascinated me, so I decided to give this film a shot. I wished I hadn't - it was boring, plodding, and felt generic. The Boy - I was warily optimistic about this one, but it failed to deliver - the lead was unlikable and the "twist" was just plain dumb. Another snoozefest. So there you have it, my round-up of horror movies in 2016! You saw what I liked, what I thought was over-hyped, and movies I didn't care for. Now I want to hear from you! 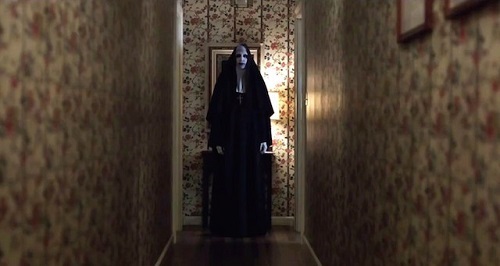 What were your favorite horror films in 2016? What didn't you like? Here is hoping we see some quality horror flicks in 2017 - what are you looking forward to? The Conjuring 2: Totally agree. I know the story and the visuals behind the events, and I know the creative license they took with the story. It was a great horror film and.. Recreation of a documentary? I'm not big fans of the Warrens in real life, but Patrick Wilson and Vera Farmiga's portrayals are endearing and wonderful. Lights Out: Agreed. A good movie, but by the end it was more interesting than scary. 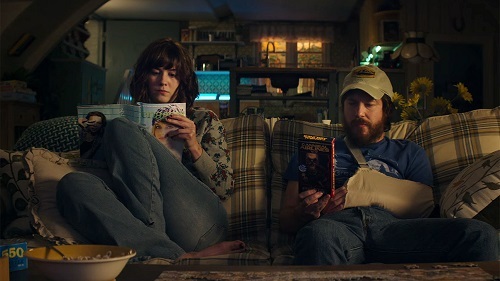 10 Cloverfield Lane: Having not seen most of these movies, I would have put this one on the best list. Agree with everything you said. 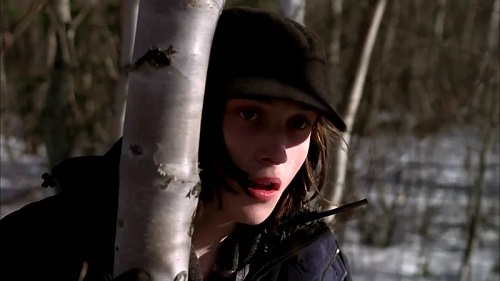 Blair Witch 2: I liked this one, but only because of the lore behind it. It's one of those movies that makes you do extra work to appreciate it, so I guess that's a failing of the film since alone it's not good. But I knew some of the lore going in and finding out more about it made it much more fun. 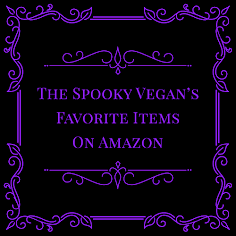 You've listed so many of my favorites on here, and as usual, a few I haven't even heard of! To be perfectly honest, I was on the fence about They're Watching (I thought it started out pretty strong), but then it just got stupidly bonkers. The more I think about it though, the more I kind of loved it. No one ever accused me of good taste, haha!